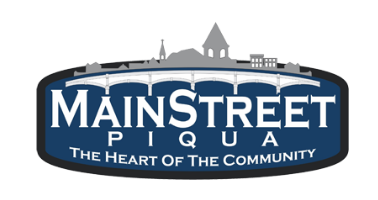 Mainstreet Piqua’s Rockin’ River Duck Drop has added a fun new way for kids and families to get involved in the annual duck drop. 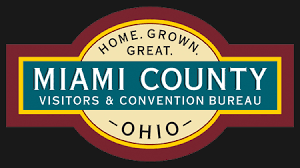 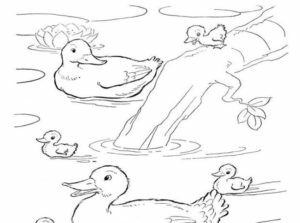 A coloring contest will be held and the winners of the contest will receive fun prizes including a first place prize of a $50 pass to the Cinemark in Piqua. 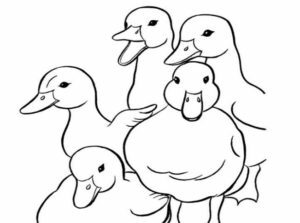 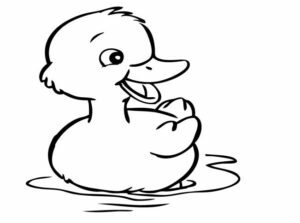 Adoptions for the duck drop are now available through Mainstreet Piqua’s website at www.mainstreetpiqua.com or by picking up an adoption form at Readmore’s Hallmark, 430 N. Main Street, the Miami Valley Centre Mall, Unity National Bank, The Tapestry Angel or Mainstreet Piqua.